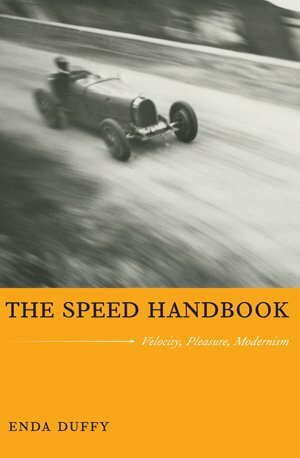 The Speed Handbook is first and foremost devoted to exploring the thrill you feel when you experience intense new speeds. Of what, exactly does the thrill of speed consist? 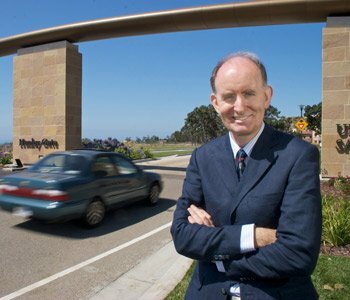 Can speed’s excitement be harnessed and redeployed to energize the ways we live? I suggest that this is exactly what happened for the first time in the modernist era, when the speed of the newly invented automobile allowed people at last to feel modernity in their very bones. The Speed Handbook argues that access to intense new speeds for masses of people, with the arrival of the automobile and its instant acceptance, is a crucial sign of a new level if intensity that was offered to people in modernity. Speed revolutionized people’s sense of space and territory. It gave drivers a sense of how, through this new technology, they might live their lives more intensely. It introduced them to new levels of physical risk and the powers of technologized violence: the crash. It placed them, even in their leisure moments, ever more fully under the surveillance of the law. The modernist era, which followed the invention of the mass-producible motor car after 1896, marked a new regime of personal thrill-reward, personal risk and personal responsibility, all centered on offering masses of people access to hitherto-incredible speeds.